Wood filing cabinet systems are a really stylish way to decorate your office, home or home office. They offer a very sleek alternative to what can be flimsy metal cabinets that tend to look stark and uninviting. There is nothing more beautiful than an office full of antiques. Classic designs with rich looking furniture in dark, mahogany wood have long been a favorite look for libraries and offices. Antiques can be really expensive, but they are also really worth the investment if they are nice pieces. There are a lot of wood cabinets that you can add to a room – from antique library card filing cabinets to tall jewelry cabinets. It can bring a lot of design interest to any room. You don’t necessarily have to have antiques to have a wood filing cabinet. There are a lot of modern furniture designs that incorporate wood as well. Much of the contemporary designs for wood filing cabinets are for do-it-yourself kits where you purchase the filing cabinet parts and put it together yourself. Depending on your price point, you can get real wood or press board that is just stained for a real wood look. Even if you are working on a tight budget and your wood filing cabinet is actually made of pressboard, chances are it will still look quite grand. You might even find a pressboard filing cabinet that you like better than a real wood filing cabinet. You can find a wide variety of pressboard filing cabinets that mimic the look of a real wood filing cabinet at pretty much any office supply store. What’s great about a wood filing cabinet is that unlike its metal contemporaries, it can really fit into the décor of any room without bringing attention to itself. This is really great for open concept living spaces since you can bring the same furniture elements to each part of your space, really tying it together. You could easily have a wood filing cabinet in your living room doubling as a TV stand. DVD’s and CDs could be stored in the drawers. You could also use it as a sofa table or a sideboard. 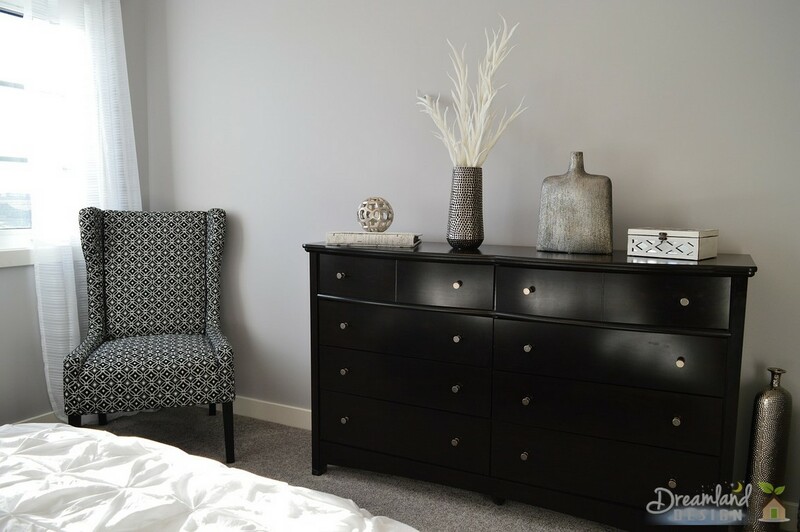 A wood filing cabinet could also be used as a bedside table or even a small, low dresser. After all, at the end of the day a filing cabinet without files really is just a set of drawers.